Whitefurze Platic Cat Litter Tray: 48cm - strong, durable and easy to clean. From the Whitefurze pet products range, this useful cat litter tray is perfect for feline toilet training. 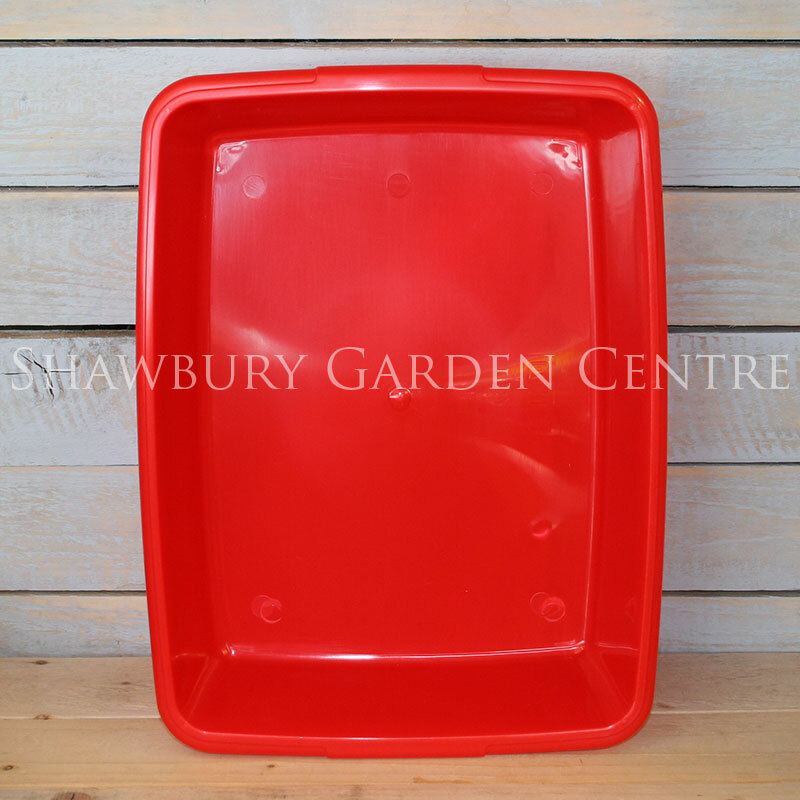 If you would like further information about Whitefurze Cat Litter Tray, please contact our garden centre at Shawbury just outside Shrewsbury in Shropshire, by calling 01939 251315 or emailing.